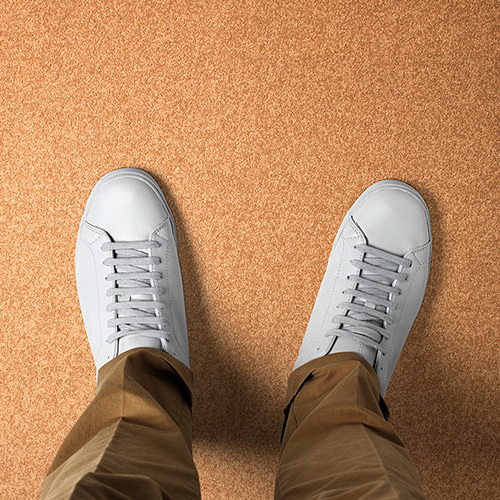 At Aritco, simplicity, quality and innovation are the hallmarks of everything we do. 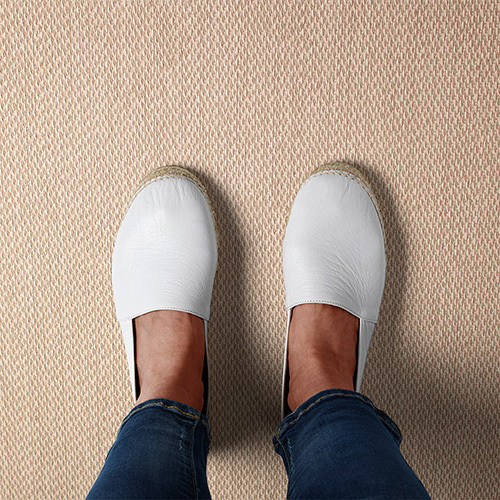 We constantly seek new ways to improve our products, both in terms of their environmental impact and quality, and their design and user friendliness. Safety and reliability are top priorities, and we therefore follow Europe’s strictest quality and safety standards. The Aritco HomeLift is a spectacular addition to your home, designed to look elegant and make your life easier. Incorporating timeless Swedish design, the Aritco HomeLift blends effortlessly in your home and provides an extra bit of comfort to your living. 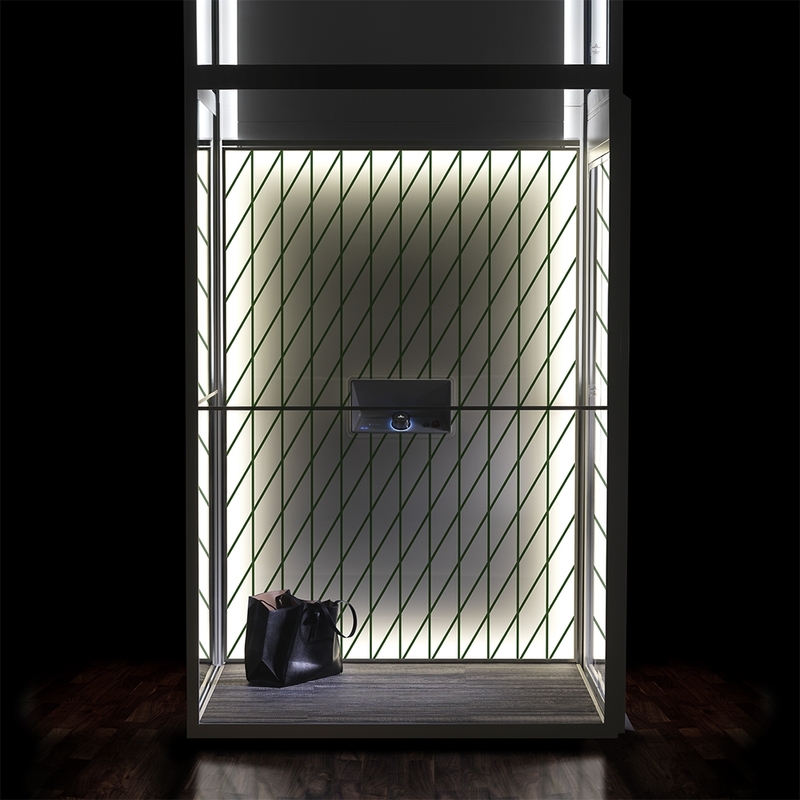 Its many unique features such as the customisable DesignWall and DesignLight make it stand out as a truly unique, luxury residential elevator for your home. We understand that every home is unique, and your home is a special place for you and your loved ones. You have hand-picked every colour, piece of furniture and accessory to make a home designed for your family. 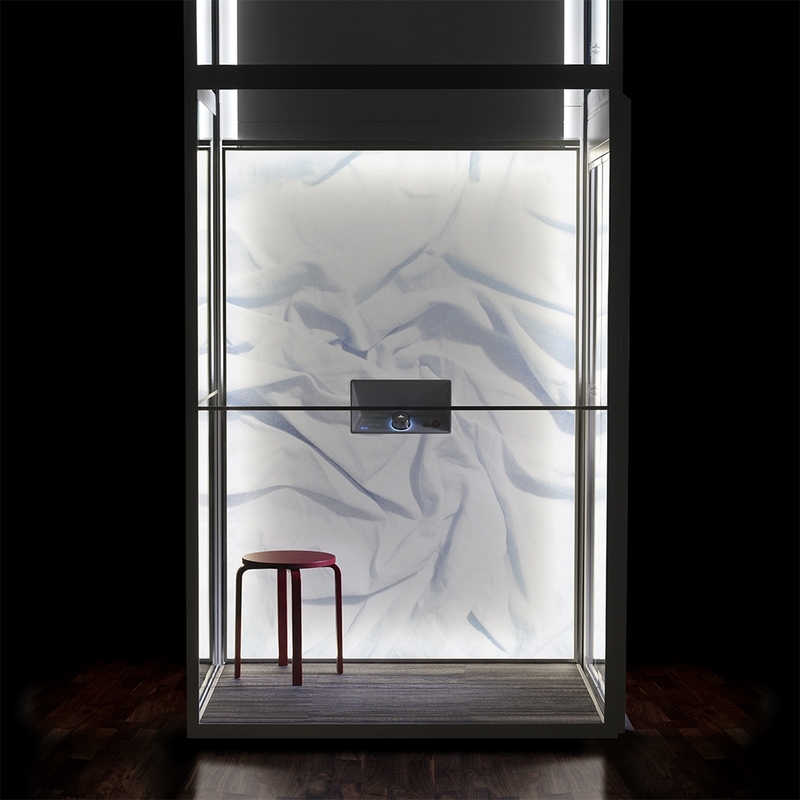 The lift’s DesignWall features a luxury design unlike any other product on the market. The DesignWall is a painting in itself, and choosing one of our carefully selected art designs allows you to really make a statement and express your taste. Lighting is one of the most important factors in setting a mood and bringing beauty to your interior. 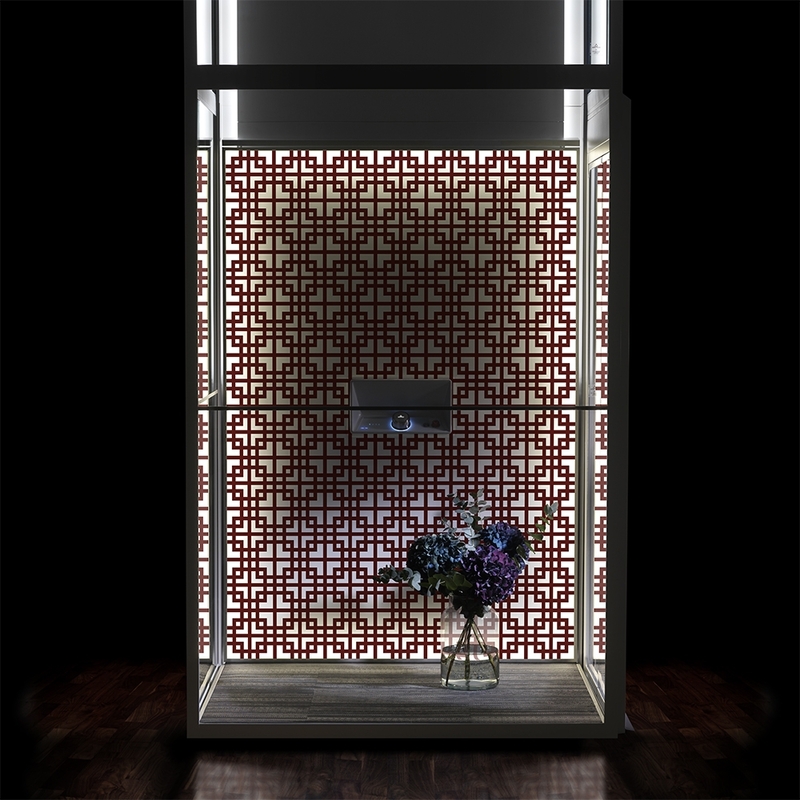 The lighting for the Aritco HomeLift has been developed by the best light architects in Sweden and will help you to create a variety of atmospheres for your home. 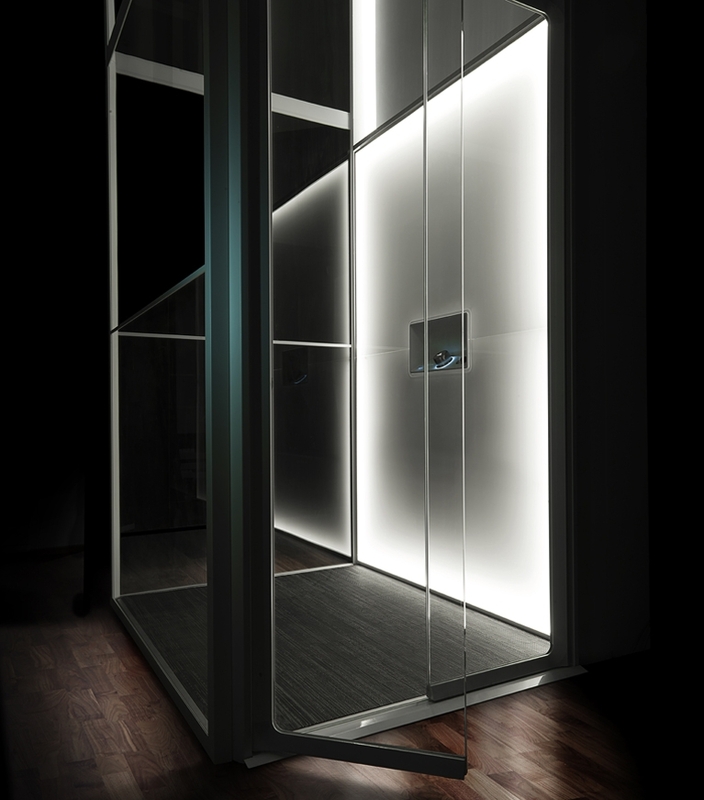 The lift comes with white lights for the DesignWall, wall corners and ceiling as standard. Optionally, coloured lights can be ordered for the wall corners and ceiling. Why not try green or pink to create a special mood for parties? The SmartControl is the centrepiece of the control panel and is a unique design feature of the Aritco HomeLift. The control panel with SmartControl is always beautifully lit using LED lights, and is intuitive and user-friendly. You operate the lift by turning and pressing the SmartControl. 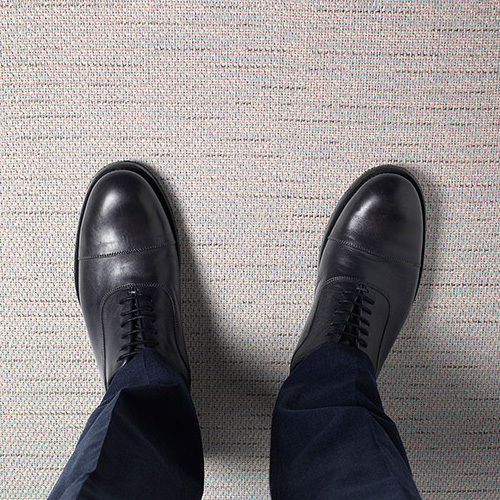 Our lifts are always delivered with a great-looking floor, with Bolon Sisal Plain Sand as the standard option. 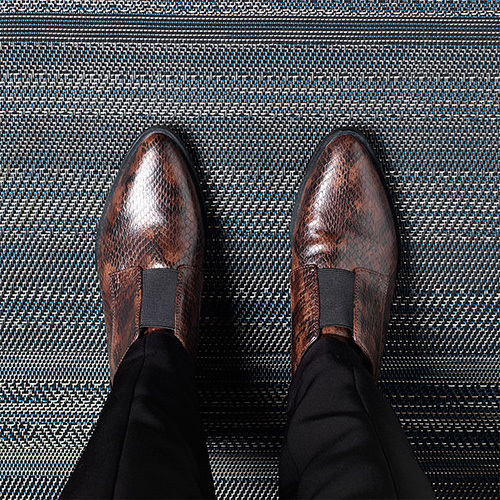 This is a stylish, high-quality floor from popular Swedish company Bolon. 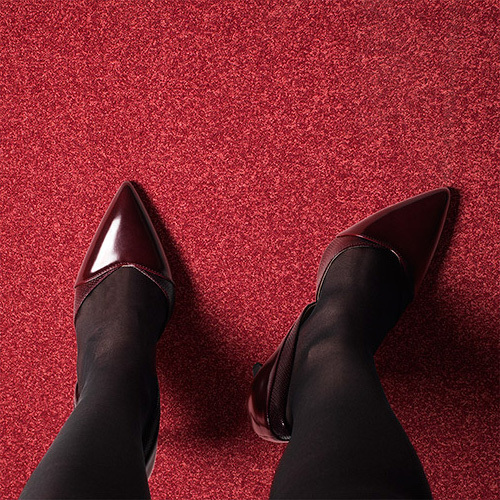 Its structure and design are a good match with many other floor materials and colours. 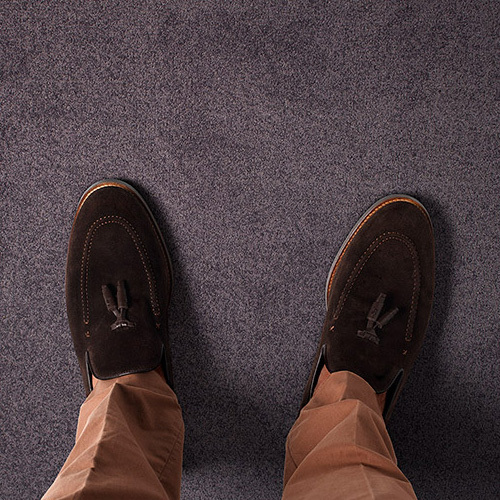 You can also choose another floor from the selection as an option, or put your own floor in the lift. What constitutes great lighting is individual and can depend on the occasion. For a cosy Sunday afternoon you might prefer the lights dimmed low. When it’s playtime with the kids, perhaps bright lighting is more suitable. And for parties, why not try red light? 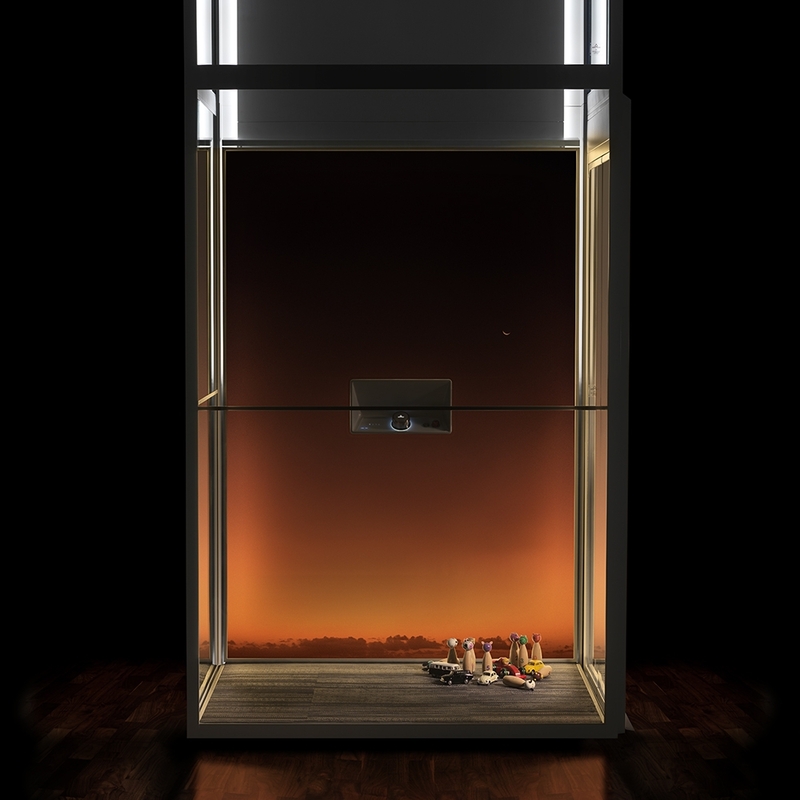 The Aritco HomeLift is the world’s first connected home lift. It comes bundled with an app called SmartLift, which enables you to control the lighting of your Aritco HomeLift. You can also set up your own lighting schedules, such as having the light turn on every morning at 7 am. And if that isn’t enough, the app will also notify you when your lift needs maintenance or repairs. More cool features will be added in the near future, so download the app now and stay tuned for further updates! Safety has been a key consideration throughout the entire process of developing our home lift. Kids will play around and in the lift, and we want the whole family to feel completely safe. We have therefore developed the Aritco SmartSafety system, which includes smart doors that feel if something is in the way, and if so, automatically open again. It is also possible to lock the lift, preventing children or anyone else from using it. We have also incorporated a function that ensures the lift will run on batteries in the event of a power failure, so you are always able to lower the lift to the nearest floor and get out. 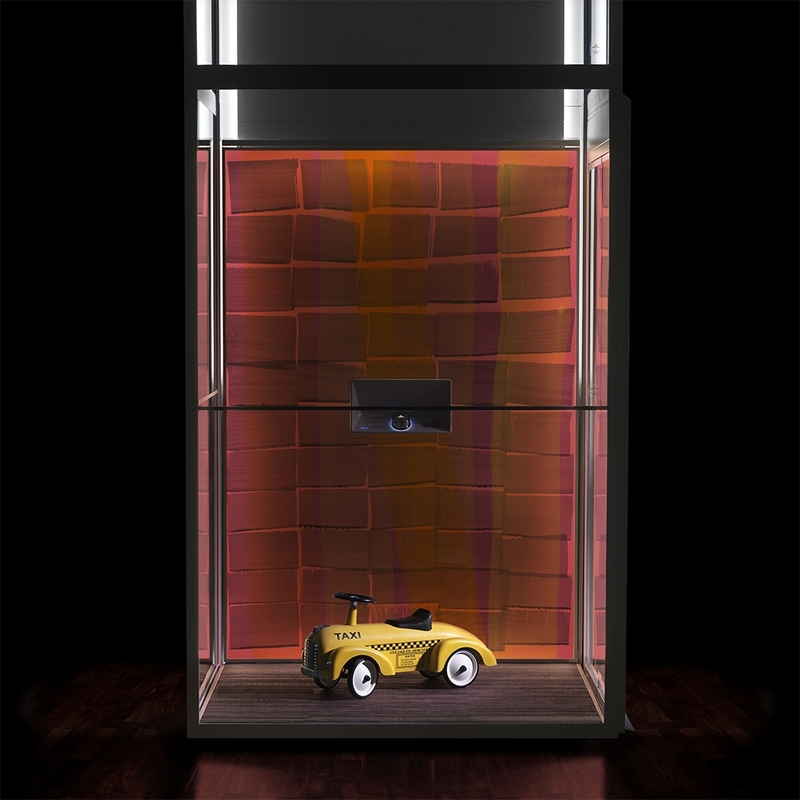 The lift is equipped with a function, which prevents the batteries from discharging when the power in the house is off. All Aritco HomeLifts have an alarm button that is connected to an autodialer, which can be used to make emergency calls. You are always able to call one of the pre-programmed numbers from the lift. 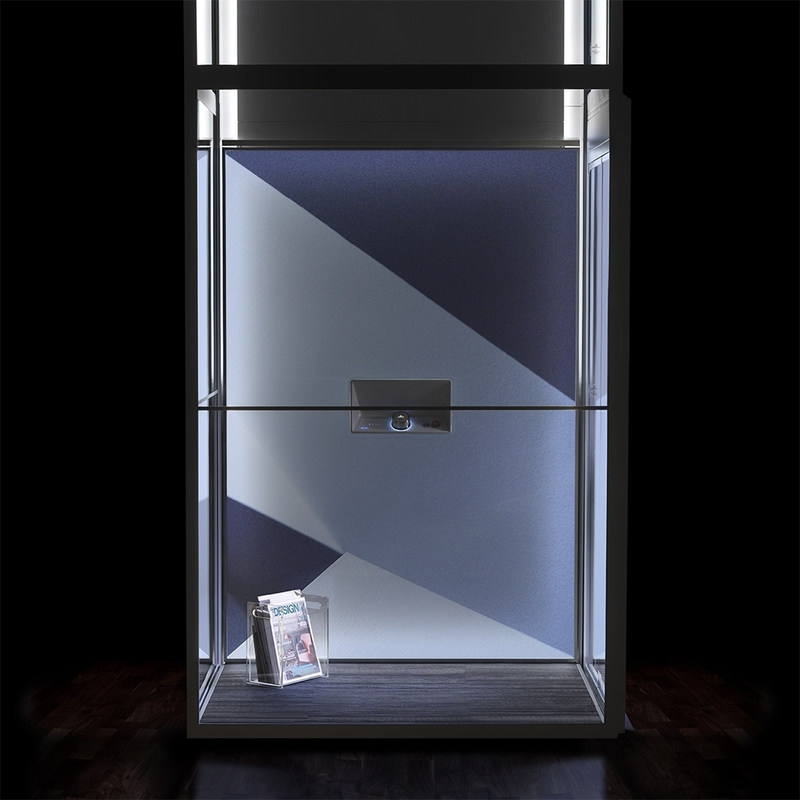 The Aritco HomeLift complies with Europe’s strictest safety requirements. It complies with the European Machine Directive 2006/42/EC by following the harmonised standard EN81-41. It also has CE marking, which means it’s a safe product in accordance with EC directives.